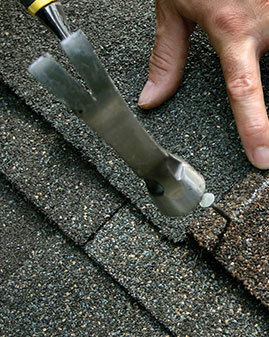 Timothy’s Home Improvement specializes on roof repairs and maintenance. 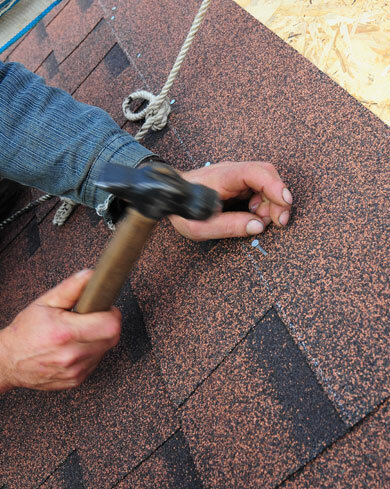 We have over 40+ colors of shingles to choose from – to match any home. 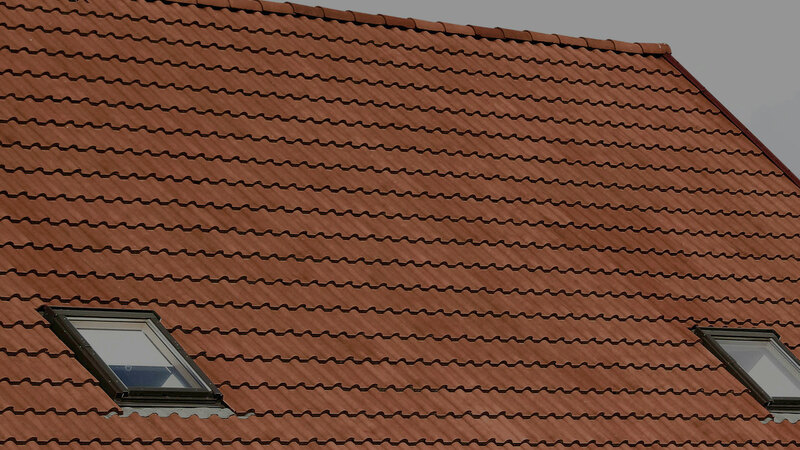 Whether you have an insurance claim or just want a new roof, we are the ones to call. We have provided superior service to our customers and have assisted them with their window installation and replacement. Timothy’s Home Improvement also, provides house and window wrapping with maintenance free material. Our workmanship and the quality products that we use are the best possible value combination. Whether it is vinyl or aluminum siding, we have the knowledge and experience to make your home beautiful. 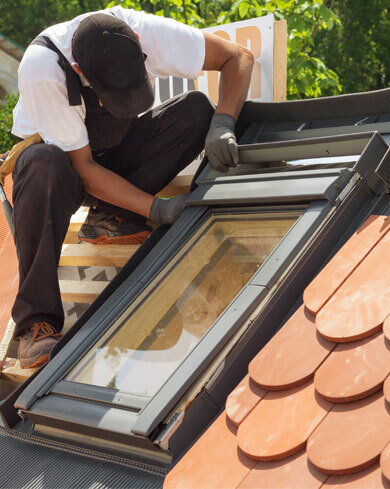 Timothy’s Home Improvement provides roofing, window and siding services to the Colonial Heights, VA area. With over 100 years of combined experience, owner Timothy Chamberlain and his crew will make sure that each and every job is done to customer satisfaction. No job is too big or too small! Our commitment to excellence, and exception work at excellent prices has earned us an outstanding reputation. All work is guaranteed! We will match most competitors written estimates. If you are looking for Home Improvement services in Colonial Heights County you’ve come to the right place! With many years of experience in the Home Improvement business, we guarantee that your search for professional Home Improvement services ends with Timothy’s Home Improvement! Timothy’s Home Improvement has been serving Colonial Heights County cities such as Petersburg, Hopewell, Chester, Bon Air, Highland Springs, Richmond, East Highland Park; Tuckahoe and Mechanicsville and building a reputation upon strong commitment to great customer service and affordable pricing. 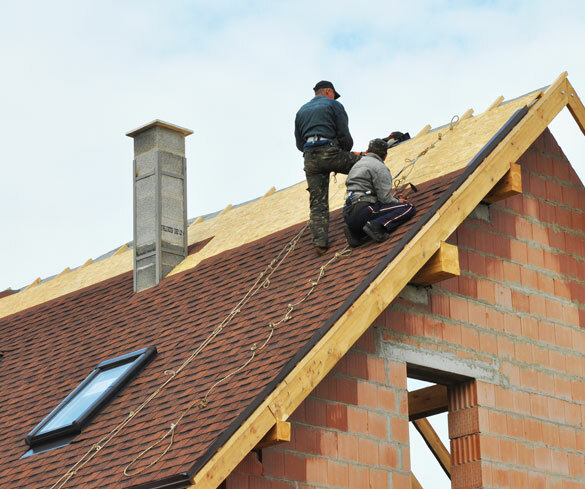 We know and understand that our company’s success is based upon the satisfaction of our clients; so we strive to provide excellent service and quality workmanship when it comes to Roof Repair, Roof Leak Repair, Siding Contractor and Roofing Contractor services. We stick to high safety standards for both our work crews and our customers to make sure the job is done accurately and as safely as possible, saving everyone from unexpected insurance bills and incidents. Our attention to detail, honesty, integrity and timeliness when it comes to Home Improvement services, ensure that our customers are always happy with the end result and are aware of each step in the process.